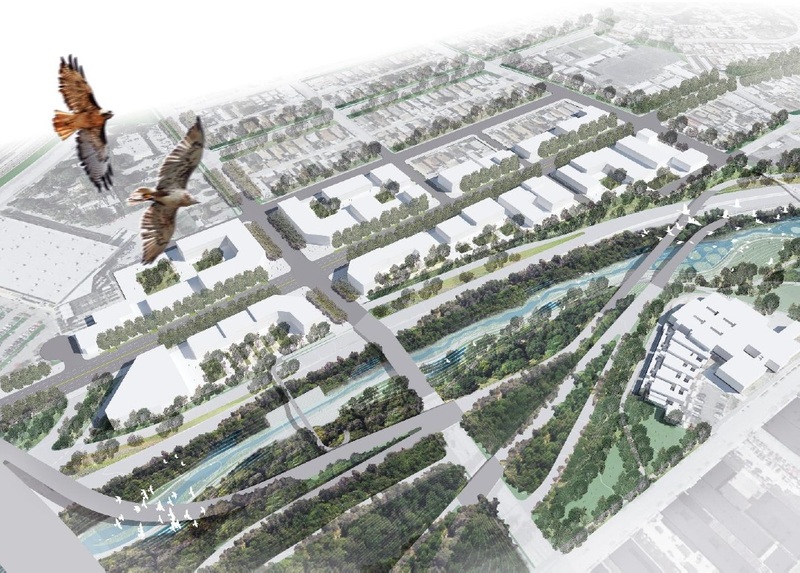 The Arroyo Seco Confluence, located just north of downtown Los Angeles, offers tremendous opportunities to be the anchor of Los Angeles River Revitalization. USC graduate student Hu Yingjunh has recently completed a fascinating directed design research report on "Re-Transforming the Landscape at the Confluence of the Arroyo Seco and the LA River." On Tuesday afternoon April 2, Mr. Hu will present his report at the Los Angeles River Center, near the Arroyo Seco Confluence. A response panel of river visionaries will discuss the report and the potential of the Confluence. A reception and walking tour of the Confluence will follow. 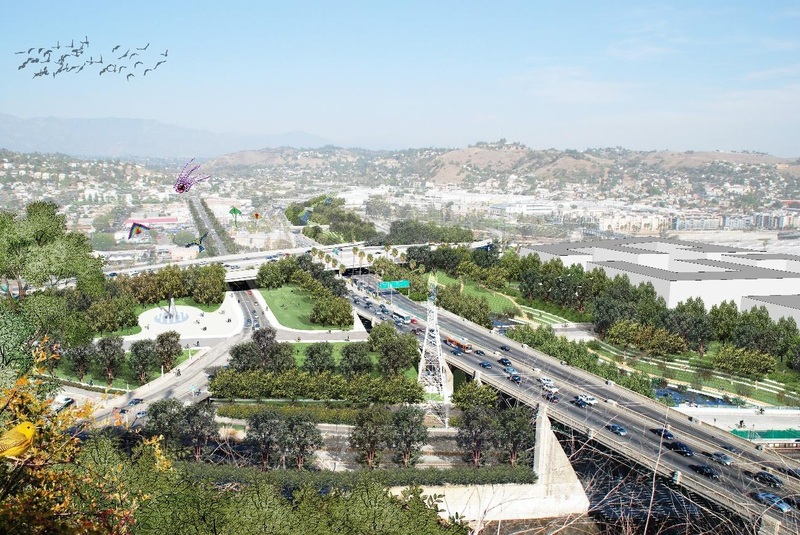 There will be plenty of opportunity for questions and discussion about the future of the Arroyo Seco Confluence and Los Angeles River Revitalization. Please come and join the planning! Excerpts from "Retransforming the Confluence"
"Great riverfronts are places where people, plants and animals coexist. We need to create a synergy that elevates an urban landscape into a thriving and harmonious balance of complex systems where modern infrastructure meets natural ecology." "The organization, sustainability and harmony of urban riverfront area is directly linked with the health and wellbeing of its inhabitants. By thoughtfully creating a healthy dynamic between the riverfront area and the people moving through it, urban riverfront area will serve to promote not only a better environment, but also a better life for the city." "In addition, if we want to regenerate and redevelop urban riverfront area, the most urgent mission is the ecological restoration of river. But the ecological restoration of river needs enough water to support new landscapes and ecologies. Could we find a way to balance the relationship between the ecological restoration of river and water supply?"